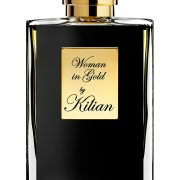 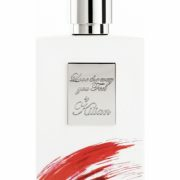 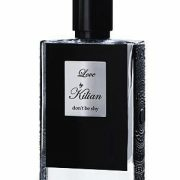 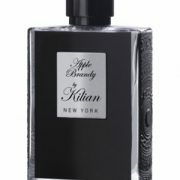 Kilian In the City of Sin	718 руб. 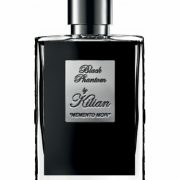 – 14,717 руб. 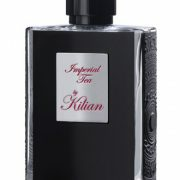 Kilian Imperial Tea	707 руб. 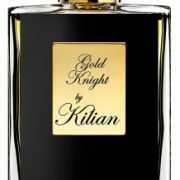 – 15,774 руб.